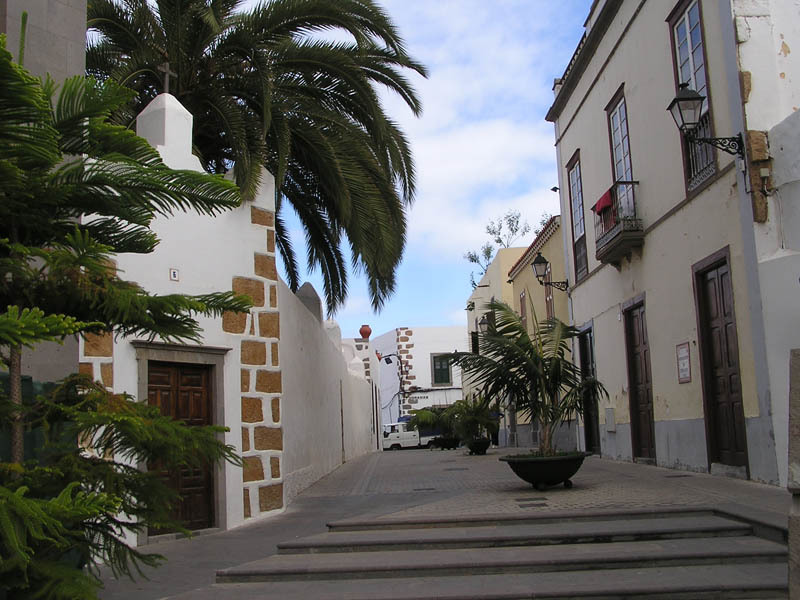 Get to know what to do and see in Telde, Gran Canaria. 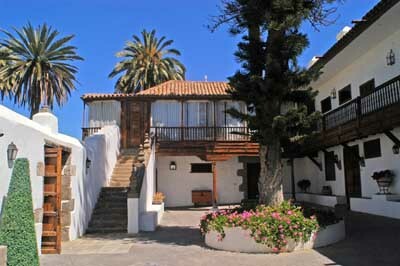 Telde is located on the southeast of Gran Canaria only 14 kilometers away from the Las Palmas de Gran Canaria. This is the second most important city on the island of Gran Canaria. It has many entertainment facilities as well as sport and cultural infrastructures. This municipality still maintains some of the most relevant landscape, archaeological, historical, artistic heritage in the whole archipelago. If you like nature and you wish to visit a place to rest, have a deep-breath, you should visit Telde as it has many protected natural spaces, in which you might discover the most diverse geography as, for example, the Barranco de los Cernicalos. This location has one of the most extensive coasts in Gran Canaria and it has a wide network of beaches between those we highlight the Melenara Beach, El Hombre Beach and the La Garita Beach. Also, it has one of the best litoral avenues on this island. 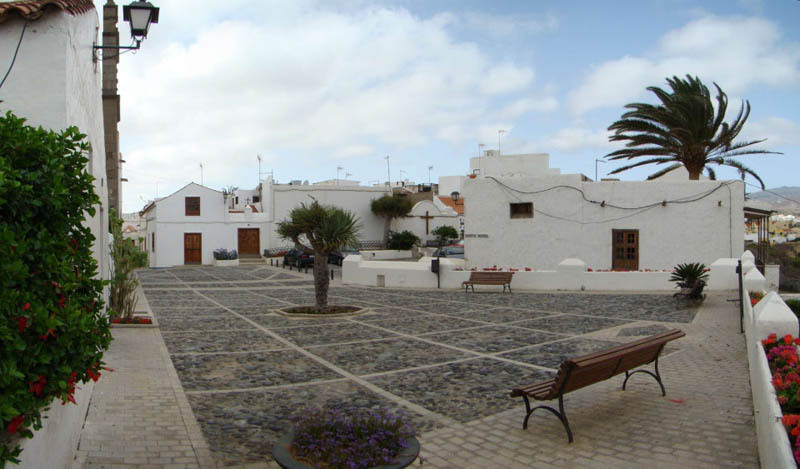 Telde is also known as the city of the Faicanes (ancient aboriginal priests). It possesses more than a hundred archaeological deposits among which we recommend the Cuatro Puertas, Tufia, the Llana de las brujas, Tara and Cendro. In all of these you might discover a world in which the legend and the story meet each other for a special mystery that surrounds these sites. For the sport lovers, Telde has many amazing infraestructures where you might practice many different sports such as swimming, football, golf, handball, tennis, motoring among others. We highly recommend the amazing golf courses, where you might play in any season of the year (whether you're an athlete or just an inexperienced amateur still learning). During the year many traditional festivities are celebrated here as : The Carnival, the San Juan and San Gregorio festivities, the El Cristo festivity, the La Caña Dulce in Jinámar and the Traida del Agua. Regarding its nightlife you should know that this city transforms itself from day till night changing the quiet streets into lively streets with many bars and pubs looking to entertain you. Moreover Telde also has many nice nightclubs and party rooms where you might find all the fun you’re looking for. If you’ve decided to spend your holidays here, click here to book or hotel or apartment with great discounts.